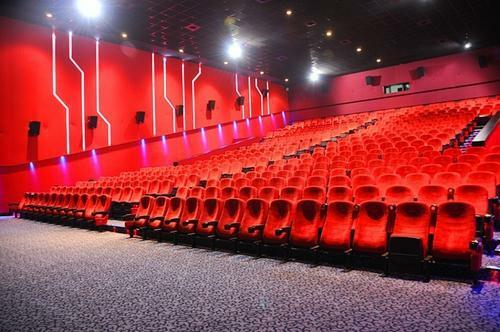 The Star Cinema is one of the biggest and best cinemas in Port Louis and is located in the Caudan waterfront. It screens the latest Hollywood movies. It consists of three huge screens which show the international blockbusters in both French and English. Unfortunately most of the French movies are without English subtitles. You can enjoy 4 to 5 screenings a day. The programs changes weekly. Star Cinema in Port Louis is popular among both the locals and the tourists.